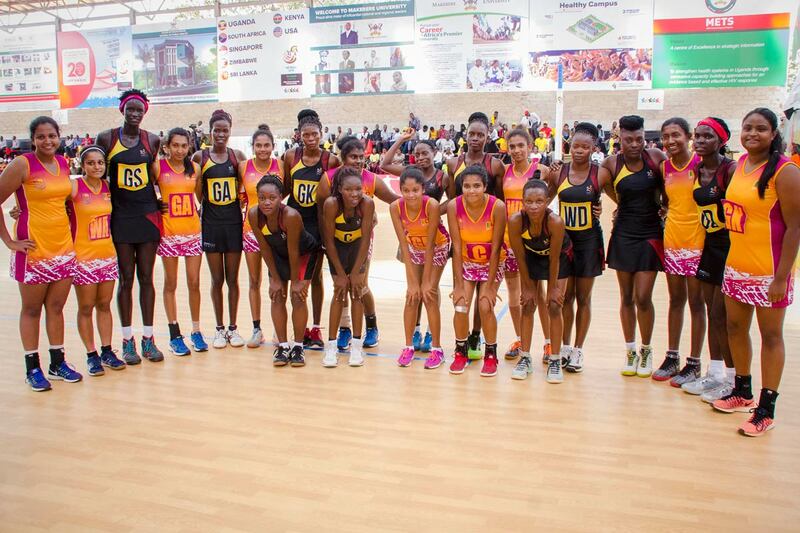 Uganda on Wednesday continued to exhibit their high-class netball performance, winning her fourth game on the trot, trashing Sri-Lank 134-24 in the ongoing World University Championship at Makerere University. Team Uganda captain Irene Eyaru attributed the continued performance to their hard work. Sri Lanka like the USA are also yet to win a match but have had a lot to learn. “We knew we were coming into a very competitive event, said Tushani Wanawaka-Sri Lanka Captain. “Much as we are losing we have also had our lessons that will make us a much better team next time. Ranawaka however, hailed her team for it never says die attitude. “We lost to a better team but we don’t lose hope, we shall correct our mistakes, and win the remaining games, she continued. Singapore, who lost to South Africa 92-11, were also of a similar view. “South Africa and Uganda are much bigger than us and we have to improve on our speed and shooting, noted Singapore captain Tabitha Ong. South Africa who are eyeing their second straight title were in equally impressive as they defeated Singapore 92-11 goals. Uganda and South Africa remain the two unbeaten teams in the championship.